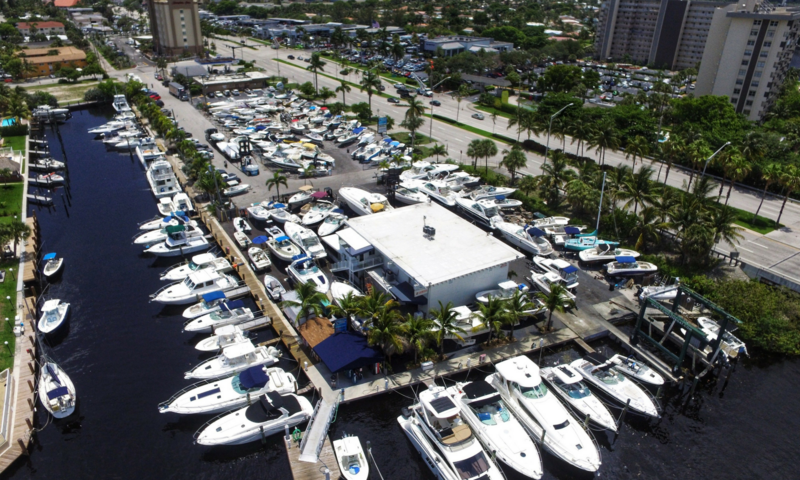 Located in the heart of South Florida in Pompano Beach, and not far from Fort Lauderdale, Miami, and Palm Beach, Complete Marine has been serving the boating community since 1985. 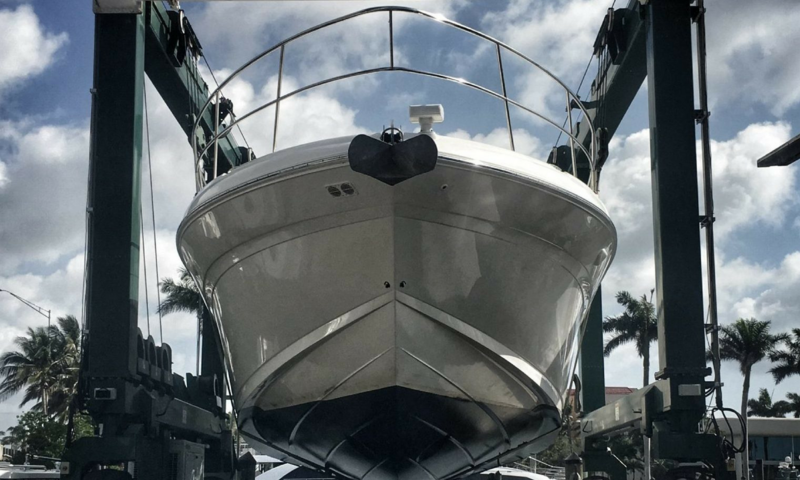 A full service waterfront facility and boatyard we provide service, storage, dockage, fuel, boat sales, brokerage, financing and insurance. 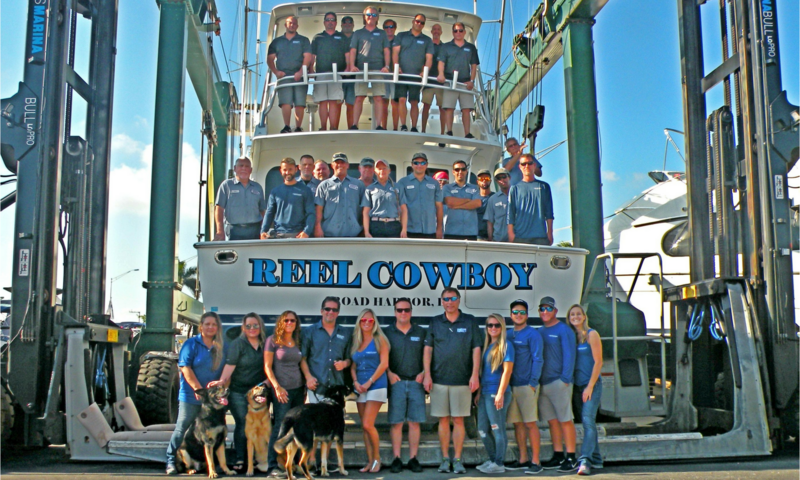 For vessel purchase or sales our team of brokers can organize showings, surveys, and closing documents, and can also assist with financing and insurance. 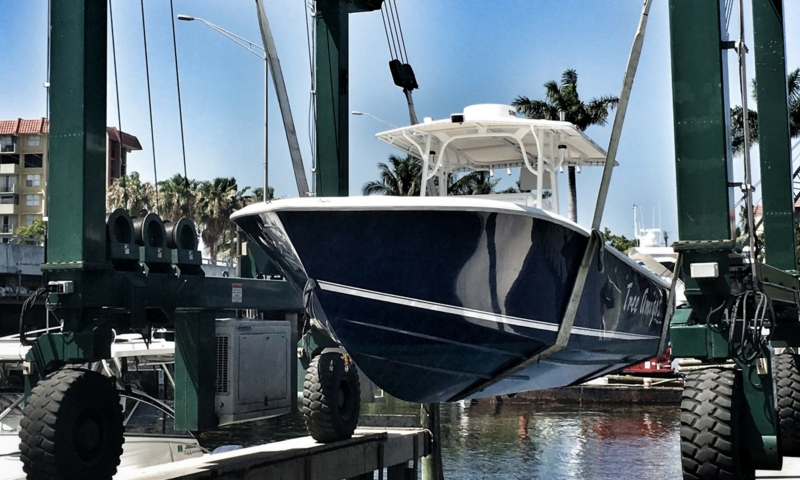 We also offer consignment and carry a large selection of cruisers, fishing and high performance boats from top-of-the-line manufacturers. “If we don’t have it in stock, we will find it”. The latest addition to our marina is a brand new fuel dock which supplies non-ethanol gas and ultra-low sulfur diesel via high speed pumps. The double-wall underground steel tanks have electronic sensors which make it impossible to dispense water. The fuel dock is open 7 days a week and is stocked with ice, frozen bait, oil and refreshments. 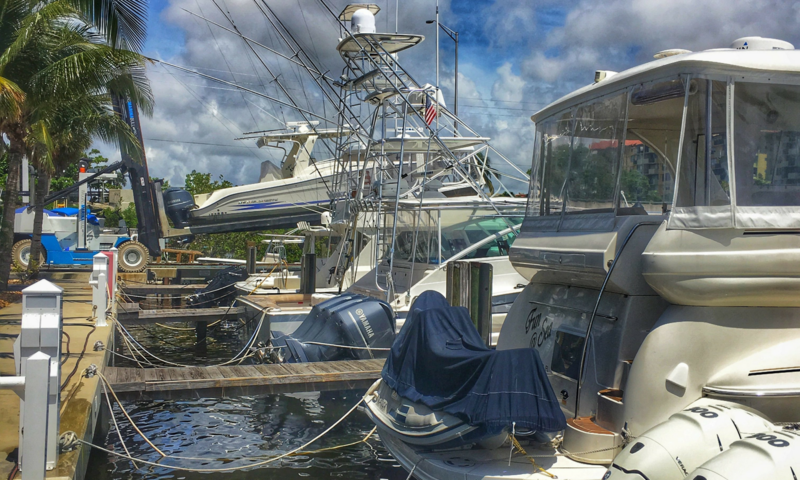 Our deep water access, central location and full service boatyard also make us a convenient place for dockage and storage. Our mission is to exceed your expectations, provide sales and service that goes above and beyond the ordinary and create happy customers for life. Complete Marine, the one stop shop for all your boating needs.